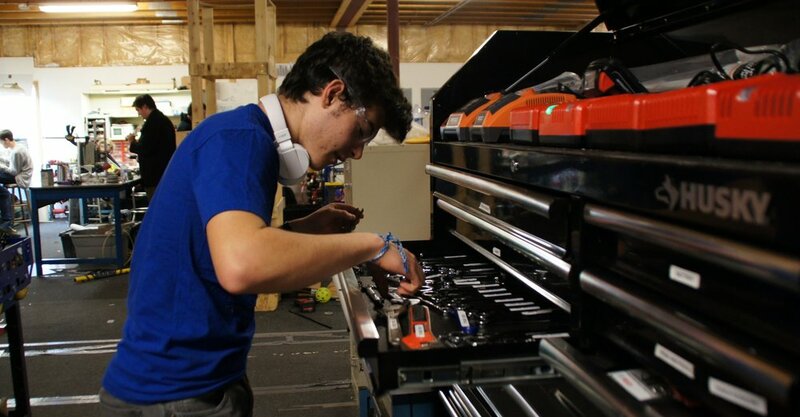 FRC Team 930 is a FIRST Robotics Competition team that meets in Mukwonago, Wisconsin. We embody the core goals and values of FIRST- spreading the message of STEM by creating a fun and captivating environment to learn the basics of engineering, programming, and business through a professionally structured team. Find out about our team, our summer projects, who our sponsors are and what they do. Find out about our team and our progression on what they do with our news letters! Ready to take the next step? You can become a member of the team or become a mentor.